Of course this website attempts only to offer an overview of our setting. Much of the specific detail concerning our nursery is held in a secure section that is only available to our parents after log in. Should you be interested in your child attending our Nursery you are very welcome to telephone/email/use this website's contact form. After you have done this we will try to book an appointment for you to come and look at the Nursery for yourself. 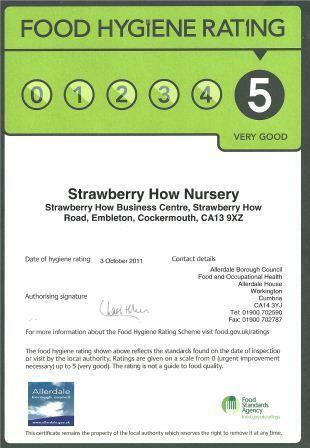 During this time Mrs. Julie Richardson - our Nursery Manager/owner would be able to discuss your requirements and provide details of our nursery and give you a Registration Form). To book a place we ask that you fill in our registration form with your requirements. We do not charge a holding fee for a long term booking. The agreed attendance time within the Nursery forms part of a reasonably complicated picture that needs to be accurate to ensure the nursery runs to the correct Ofsted regulated adult to child ratios throughout the day whilst addressing the responsibility we have to our staff - it is important that they know their work patterns in good time. Accordingly, the agreed attendance pattern for each child forms the basis of secure medium term planning. However, within unusual circumstances we will try to accommodate minor alterations if we are given adequate notice to ascertain if we have space as well as staffing availability. 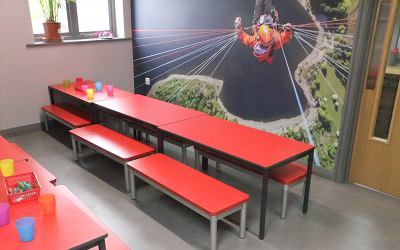 As you know we are are open 50 weeks a year (closed only bank holidays or the week between Christmas and New Year) and our normal attendance patterns take advantage of this. Please note we do not offer the Nursery Grant on a Term Time basis. 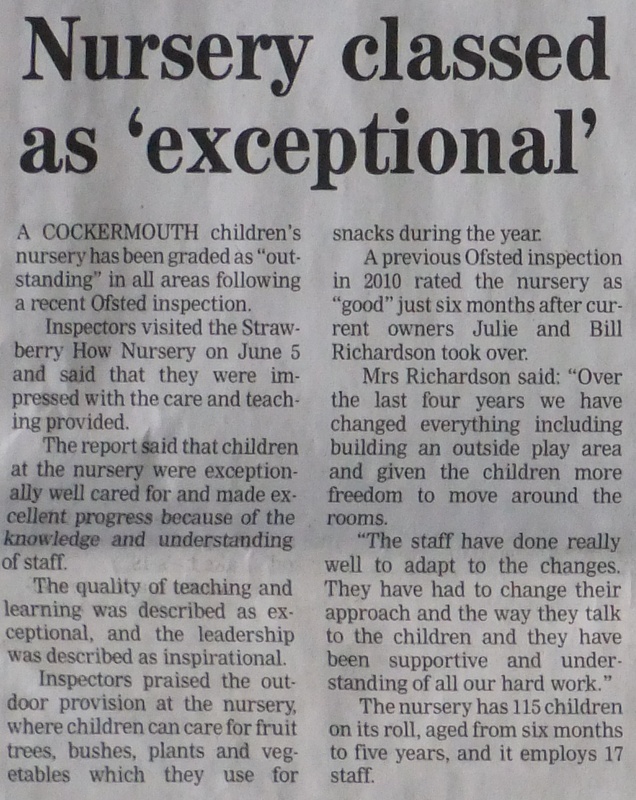 The article from the Times and Star regarding our Ofsted report is shown below. You can read our latest Ofsted Report using the link on the Home page. This was formerly known as the Nursery Education Grant and is available to children in the term after their 3rd birthday. 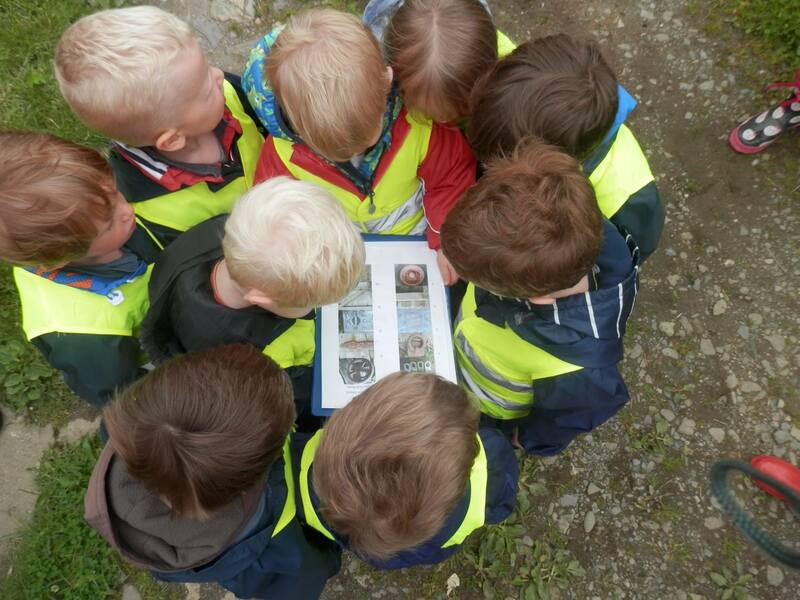 Because we are independent we set out to offer much more than School Nurseries. School nurseries usually offer 9.00-3.00 for 38wks/yr of the Early Years Foundation Curriculum possibly followed by wrap around care that has nothing to do with EYFS. 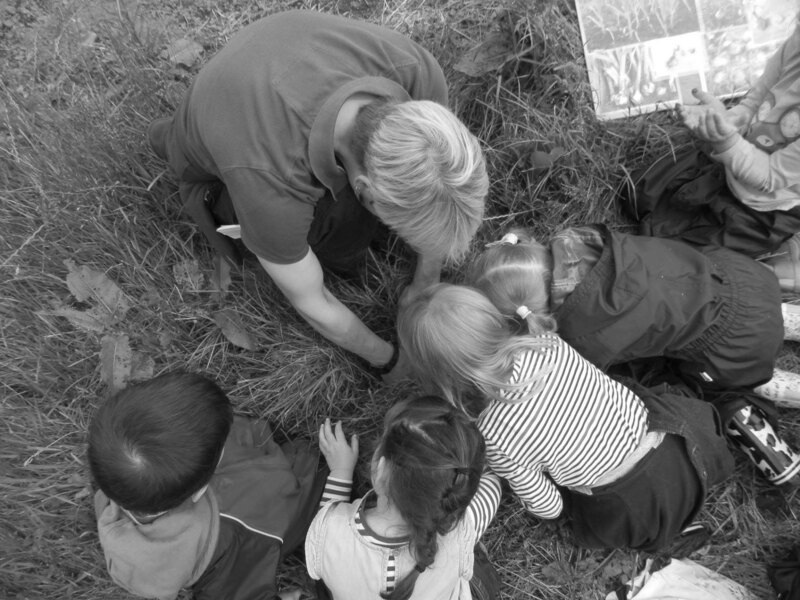 Our children can access the EYFS for 10hrs/day and then for 50 weeks/yr. Accordingly, our "pre-school" children enjoy the best possible approaches to learning with access to high quality toys, touch-screen computers, games and planned literacy and numeracy learning activities. The structure of our educational environment was recognised by Ofsted to be of the highest order. 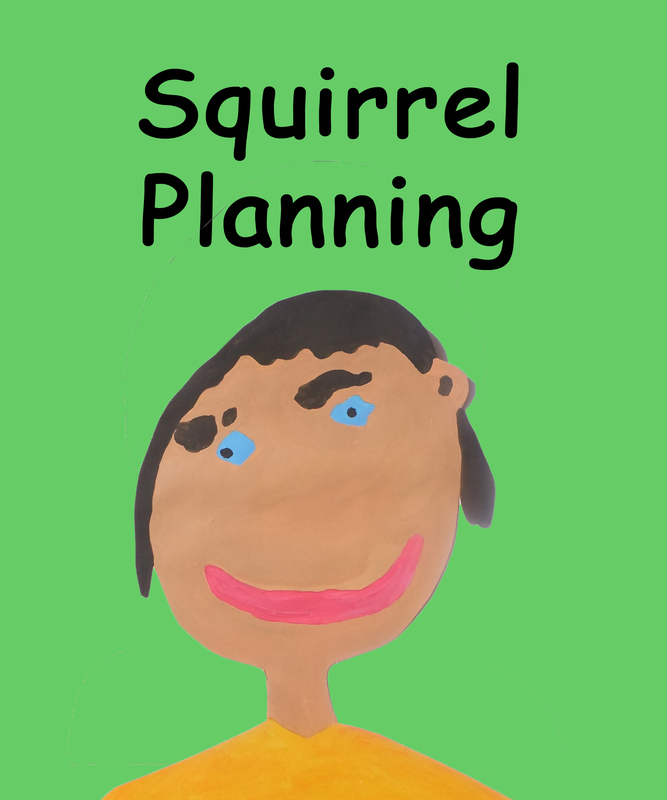 During this time our older children embark on many more out-of-nursery experiences - these activities are embedded and linked to the planning grids that are visible on this site after log in. The present entitlement amounts to 1140 hours per year. We average these hours over the year so the free entitlement is also applied during school holidays. The remission effectively amounts to - the number of granted hours x the hourly rate and is averaged over the year to create a monthly deduction of around 95hrshrs or £541.00 from the monthly invoice. If you have any questions please call Mr W. Richardson on 01900 823322 for clarification. 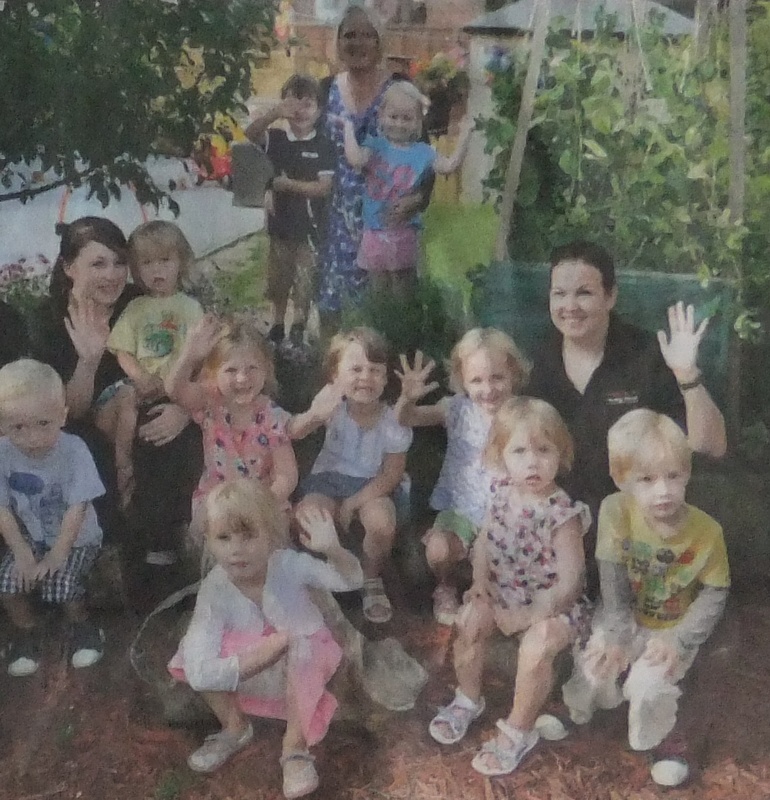 IN OUR NURSERY THE GOVERNMENT FUNDING CAN BE USED FROM 7.30AM-6.00PM ALL YEAR ROUND. These allow the first £55/week or £243/month paid for childcare to be taken tax free. Many employers provide paper or electronic vouchers for childcare and we work with many different suppliers including Computershare, Fidelity, Eden Red, Imagine Co-operative Childcare, Care-4, Kiddivouchers and Early Years Vouchers to accept payment this way.